We were enthused to see the recent report from the U.S. Bureau of Economic Analysis that states for the third year in a row (during 2014) South Florida’s economy outpaced the U.S. average. Goods and services produced in Broward, Palm Beach and Miami-Dade counties grew three percent last year, compared with a 2.3 percent average increase in 381 U.S. metro areas that were surveyed. Overall, the South Florida economy grew from $283 billion in 2013 to $299 billion in 2014. Of course, real estate was one of the economic drivers, which was nice to see. New construction accounted for 0.2 percent of the area’s economic growth. South Florida’s second-highest economic increase was in professional and business services, adding 0.79 percent to last year’s economic growth. 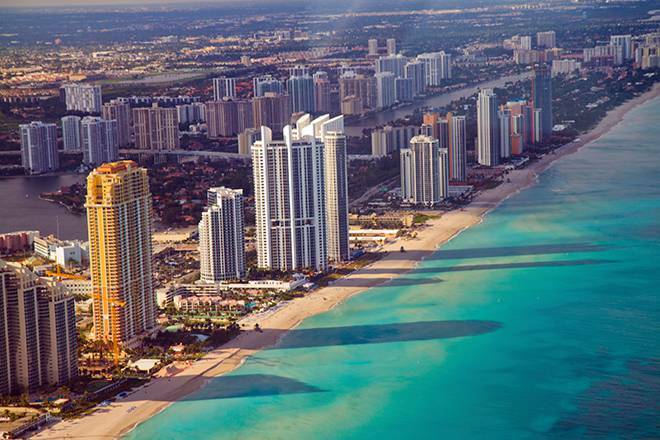 Did you know that South Florida has the 12th largest economy in the nation? The region is just behind Seattle and Atlanta and is ahead of Detroit and Minneapolis. For your information, New York has the largest economy of the 381 metro areas that were surveyed, followed by Los Angeles. Apparently, if you listen to economist William B. Stronge, South Florida is not done with its growth either. We say keep it coming!